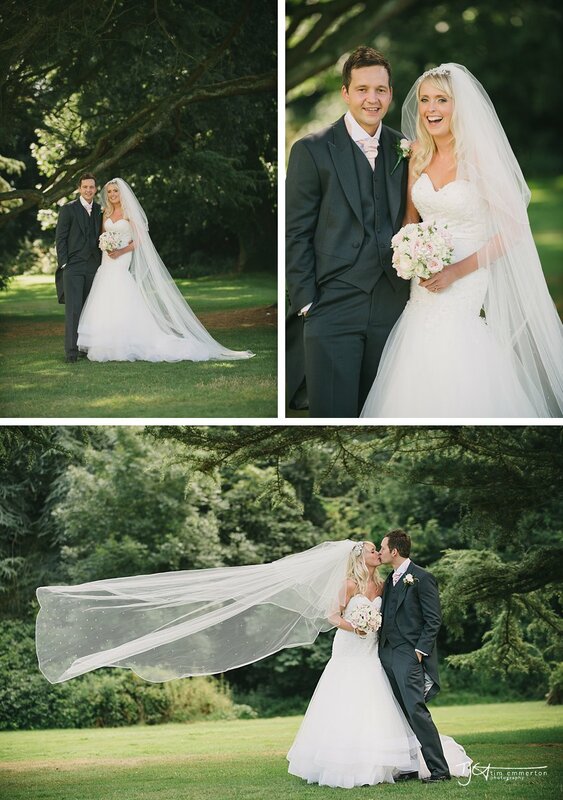 Well, this was my first ever distinctly Welsh/English wedding. 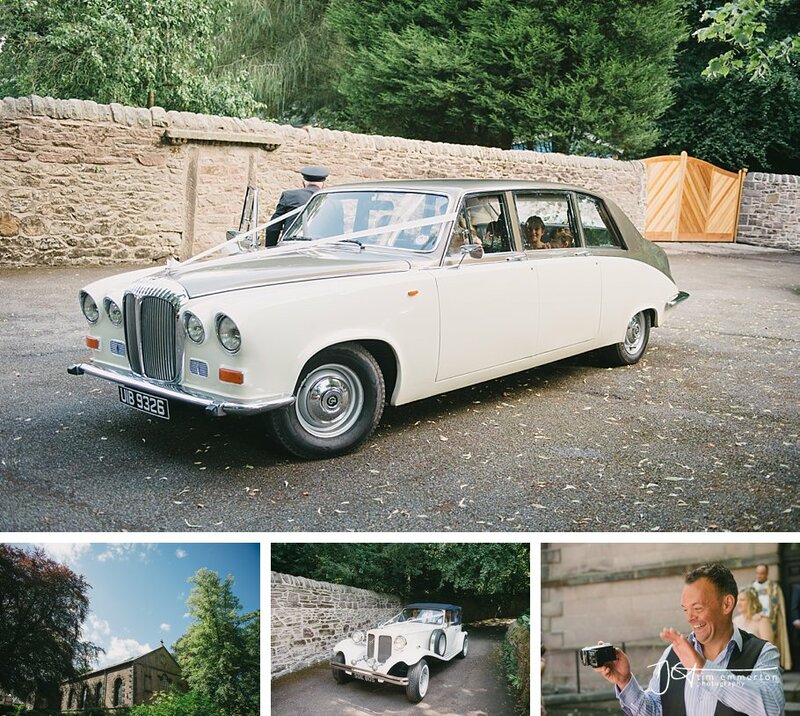 Apparently the journey from wales for most of the guests was awful due to traffic, but it certainly didn't stop anyone having an amazing time! 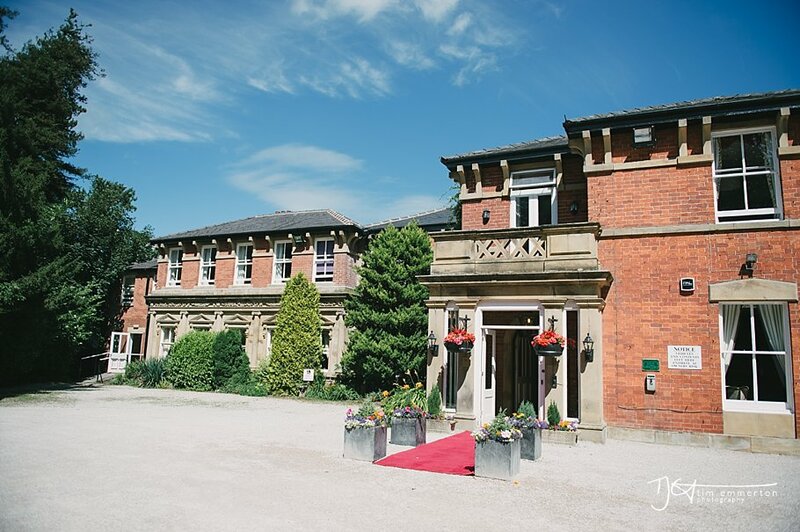 Danielle and Stuart held their wedding reception at the superb Bartle Hall in Preston which is one of the best wedding venues in Lancashire. 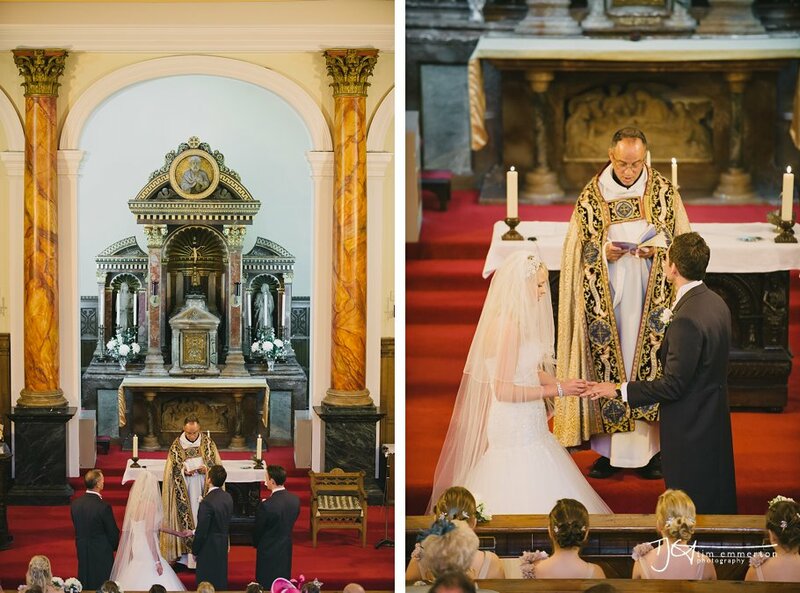 Before this however they had a lovely ceremony at St Josephs church in Hoghton near Chorley. It was a fabulous day with a lovely vintage theme too, and as always its a privilege to be a photographer at any wedding but I'll leave you with Danielle's words from a text she sent me after viewing her private client gallery of all the images. Anyway, to Danielle and Stuart, thank you so so much and enjoy!